For years, we have been, and continue to be, a vital part of the Oakton community. During that time, we have seen many new faces and witnessed many changes within the field of dentistry itself. Our goal is to make you smile with confidence! 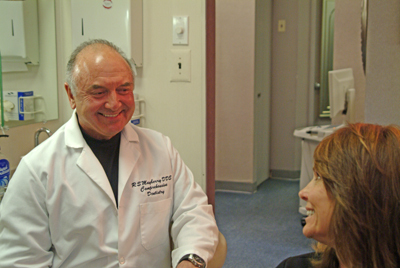 We believe that the importance of a lifetime of good dental health can't be stressed enough. 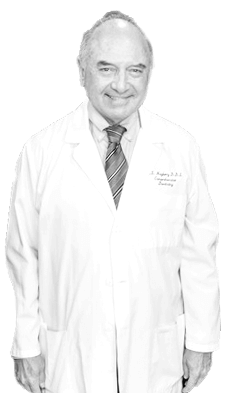 Dr. Rodney S. Mayberry, DDS has been awarded as a top Dentistry practice with some of Vienna’s best Dentists. Mayberry Dental remains dedicated to providing optimal care for every patient, and working with you to achieve that goal. 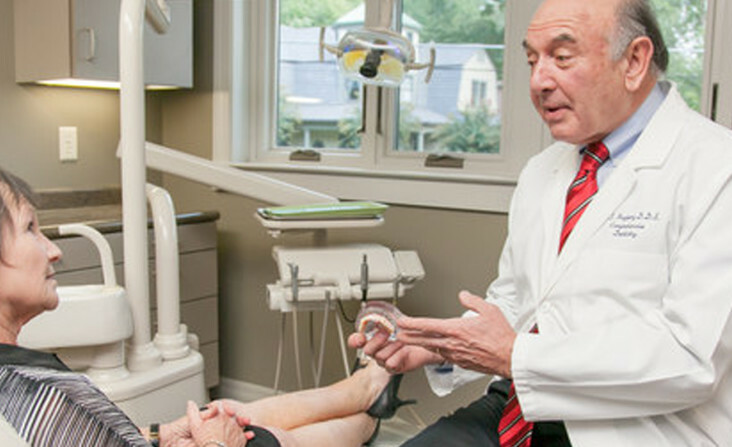 The days of picking your implant dentist for convenience are over. The latest technologies and advanced clinical techniques have widened the skill gap between dentists. No more waiting to get your crown done in 2 to 3 weeks after your initial visit to the dentist. With CEREC, you can have it done in the same day. Your smile is like your signature - personal, distinctive and unique. It's one of your most recognizable features, so it makes sense to make it one of your best. A beautiful smile is the key to confidence and success. 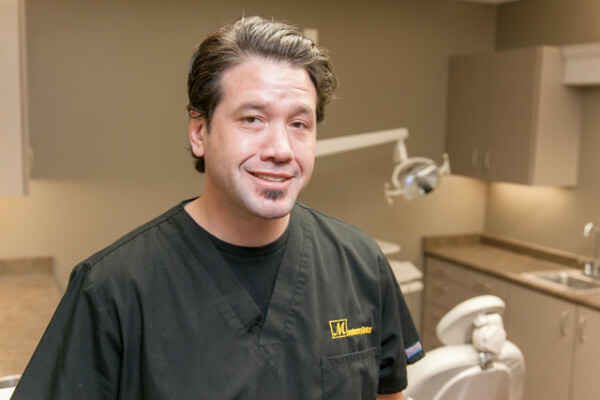 In addition to the specialization in implants, Dr. Mayberry brings a similar level of expertise and experience to all your general dentistry needs. Our goal is to help you get the dental treatment you need, while minimizing any trauma. IV sedation can be the key. Unlike many dentist in the area, we can provide this type of sedation, making sure your visit to the dentist is the most comfortable. We are not an emergency service, but we see a large number of emergencies every week. We will always do our best to help out someone in pain, or with any urgent problem. At Mayberry Dental, we are extremely proud of our diverse, professional team that provides the care and support for all your needs! Matt Mayberry is our surgical assistant. He speaks Portuguese and has a great sense of humor. His responsibilities vary from tasks such as checking vital signs to maintaining IV fluid flows during procedures. 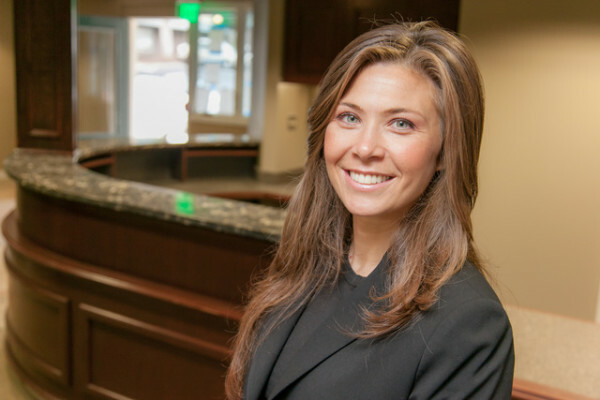 Suzanne Puckett is our business administrator and handles patient scheduling, and their insurance and financial concerns. Suzanne goes the extra mile to help patients. Be updated with tips, best practices, and innovations in the world of dentistry. Read some of the testimonials from our clients as they speak about services in or office. With something as difficult and painful as my failing tooth, I was very hesitant to trust someone new. However, my worries were put to rest after the work you did. 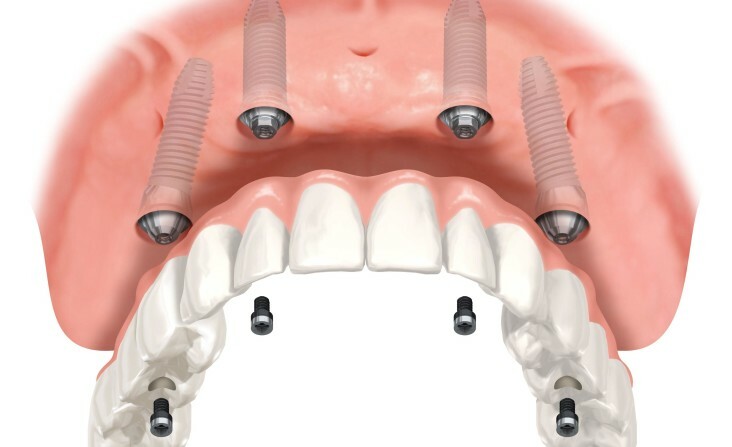 Dental implants can help you save money on dental expenses. Dental implants can help you enjoy life without worrying about your teeth! 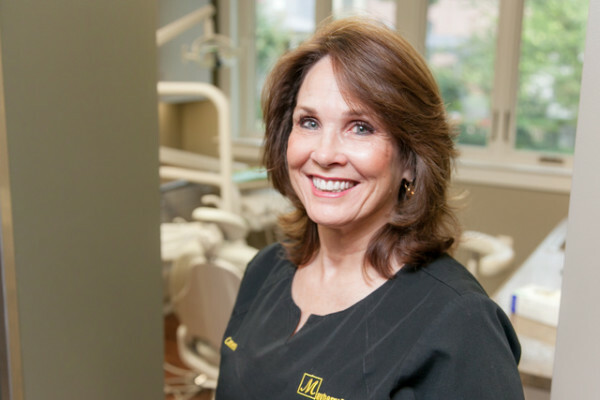 Click Here To Learn Why Mayberry Dental is the Only place you should have any Dental Implant Treatment done!